Samplesource has more sneak peeks today of their upcoming Fall Sampler Packs! We're so excited to see these go live soon! Are you too? Please note, these are not live yet and we do not send these out, we are just sharing these sneak peeks with you so that you can be ready when they go live. 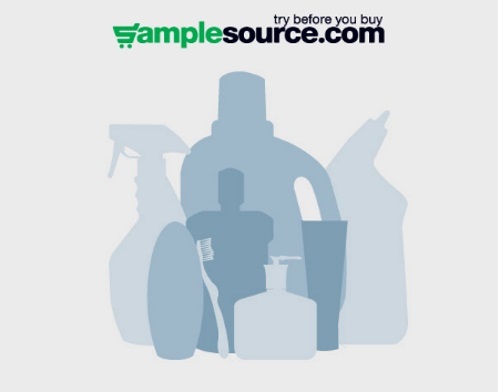 You need to be a Samplesource member to request a sampler pack and you need to request one when they go live, they do not come automatically because you are a member. Samples vary based on your membership and how you respond to the survey questions, how many samples are left at the time etc. Some people get 20+ samples while others only get a few. Samples are while quantities last and run out quickly! Be sure you are following our blog closely this week in case they go live! 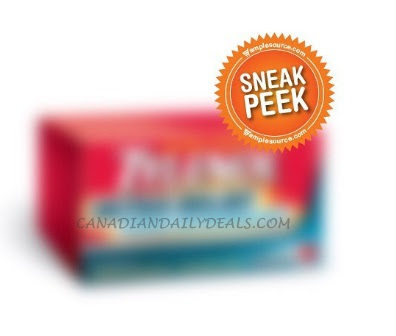 Click here to see our Sneak Peek #4 posts.